How to Remove Tax Lien Record on Credit Report? So, you’ve failed to pay your taxes, and now a tax lien has been imposed on you by the IRS. How to remove tax lien from your credit report? How do you hope to get out of it? The tax lien is there to get your priorities straight and settle your tax obligations straight away. That’s why the government has first dibs on your assets. You have to pay the tax collector first before anyone else. How to get a tax lien removed from your credit report? These unsettled tax liens can remain on your records. You need to pay off your tax debts in full so that the tax lien can be removed. But, it may stay on record for about seven years even after payment has been settled. Any errors can be disputed just like any other unjust charges that may or may not be incurred from your other service providers. If you weren’t subject to a tax lien in the first place, then you have the right to dispute this. The IRS may file the tax lien, and they can also report you to any credit bureau which will affect your credit standing. Just like bankruptcies and other judgments, as a matter of public record, your tax liens will come up. Because of this, you have to deal with both the credit reporting agencies and the IRS, so your credit report gets appropriately expunged. How can you dispute this tax lien? Fair credit reporting laws (FCRA) that monitor all debts also look into tax liens. If the government does not have the documentation to prove that you owe them something adequately, then that gives you the leeway to dispute. And subsequently, the tax lien will be removed from your record. But, if the debt is quite huge, any disputes that don’t jive with information errors will be ignored by the government. All the IRS has to do is to update the information, confirm its accuracy, and this tax lien remains there on your file. Settling this in full will empower the IRS to release the lien, but the seven-year report stays regardless of an amicable settlement. But even if you are unable to pay everything, there’s still a way to deal with this tax lien removal. How do you get the tax lien removed or released? The specific remedy of tax lien removal should be requested. There’s a difference with this compared to released when the payment has been settled in full. Withdrawal can also be requested even if installment payments are ongoing for the lien. The qualification for this is full payment. Payment plans are to be followed strictly, and the IRS won’t withdraw tax liens for other settlement negotiations. Even if the lien payments happen over time, this option helps you qualify for new credit and also sell your home, because the tax liens are in the process of being paid. IRS form 12277 is the specific withdrawal request that needs to be filed when disputing and removing tax liens from your credit record. Follow-ups with credit bureaus are necessary because the IRS will not notify them about the withdrawal of the lien. 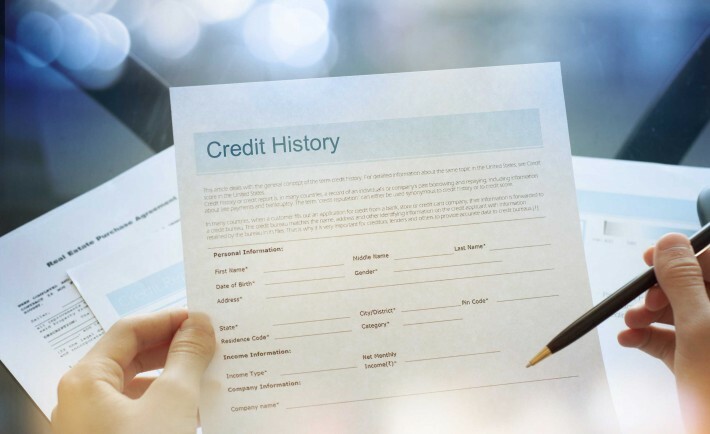 It’s not only the IRS you have to coordinate with, but the other three credit reporting agencies should be part of the loop so that the withdrawal is filed properly. Older liens that have been settled are possible candidates for withdrawal. But this takes separate coordination with the IRS and other credit bureaus. The average consumer will get frustrated because the IRS doesn’t inform the credit bureaus about the improvement in your credit report. The nuances between a release and a withdrawal can also be confusing for those not that well versed in tax laws. That can leave you with fewer options to get your credit back on track. Let the professionals step in to guide you through the complex world of tax liens. There are certain ways of proceeding. Don’t panic and allow that help to come in especially when tax liens are present on your record. What are some other challenges? Sadly, the timely informing of the tax lien being placed on your credit report won’t be to your liking. You will get a notice demanding payment from the IRS and that would be that. A Notice of Federal Tax Lien will be filed if you are not able to address this straight away. Unless it is free of errors, the filing of this lien stating the amount owed will be as such until settled promptly. The tax liens stay even with the filing of bankruptcy. To avoid this, before the filing of the lien is attached, this should be dealt with accordingly. But, even bankruptcy comes with its share of other financial challenges. If the IRS has withdrawn the tax lien, in the case of a federal tax lien, then you are encouraged to coordinate this removal with a credit bureau. 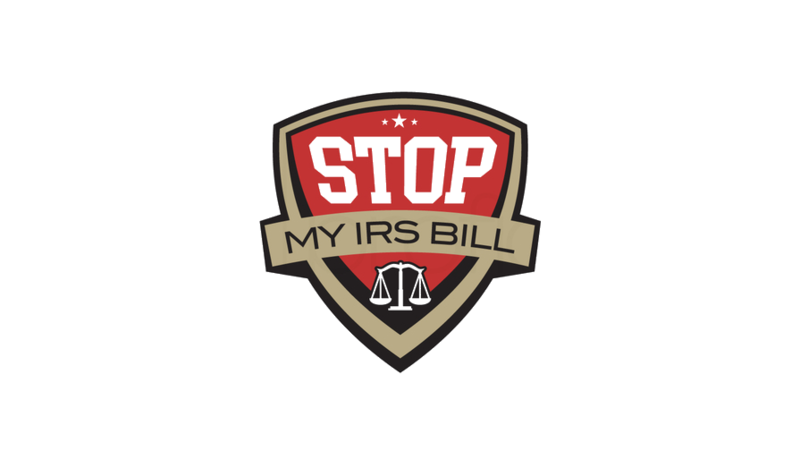 The IRS website also has other information on how withdrawal works and there are more details about guidelines regarding federal tax liens. Credit repair professionals are on hand to be your agent in dealing with credit bureaus. You’ll increase your chances of removing your tax lien because they know best on how to go about this. Look into the tax consultants who are there to be of service for your needs. The negative items on your report can be deleted. Bankruptcies, foreclosures, repossessions can also be dealt with. This also covers tax liens, judgments, charge-offs, late payments, collections among others. Why it’s good to search and ask for the help you need? With all these moving parts that need to be monitored, don’t get too caught up in all the chaos and confusion. Aside from all the information, you can research online, and there’s no harm in seeking advice from people who are used to dealing with these tax issues. Don’t allow that tax lien to leave an unsightly mark on your financial position. Seek out the help that can professionally and properly assist you through this.